Fixtures and results for the qualifying campaign for the 2015 African Under-17 Championship finals in Niger. The four semi-finalists from the African championship qualify to represent the continent at the 2015 Under-17 World Cup in Chile. 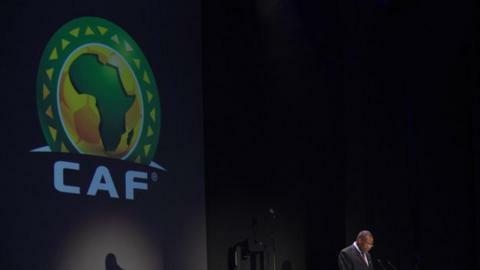 Qualifiers: Niger, Nigeria, Guinea, Cameroon, Ivory Coast, Zambia, Mali, South Africa. NB: Overall winners qualify for the finals alongside hosts Niger.